At Be Well Chiropractic + Health, we are committed to helping you achieve optimal wellness. 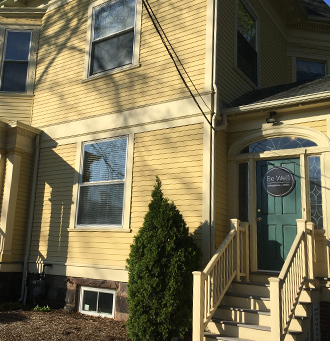 We offer Providence, Rhode Island a comprehensive approach for the treatment of musculoskeletal conditions that is both natural and science-based. We also promote wellness through nutritional and lifestyle counseling. 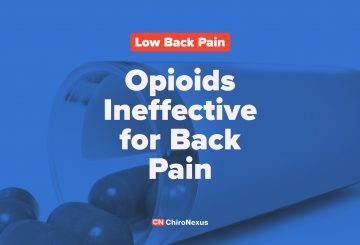 Common conditions treated include back pain, neck pain, headaches, joint pain, TMJ, muscle strains/sprains, disc injuries and more. So much of the function of our bodies relies on a healthy spine and nervous system. 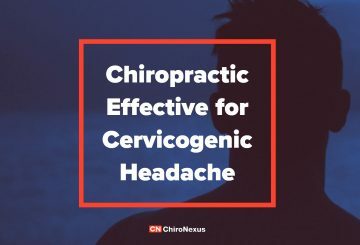 At Be Well Chiropractic + Health, chiropractic is about restoring health and nervous system function through adjusting the spine and other natural modalities. When your spine is moving well, the rest of your body can function properly. 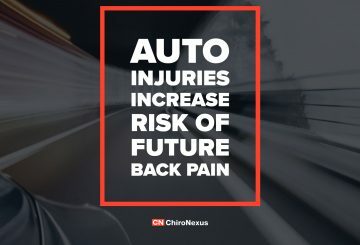 We do chiropractic adjustments to restore normal bio-mechanical range of motion into joints that have become hypomobile, or restricted in full movement. This is usually as a result of an acute (sudden) or chronic (occurring over time) tissue injury. 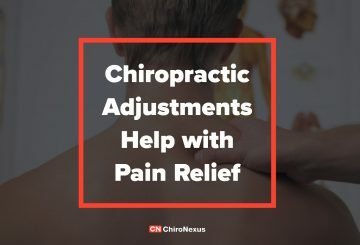 Adjustments to the affected joint and tissues restores mobility, consequently relieving pain and allowing tissues to heal. 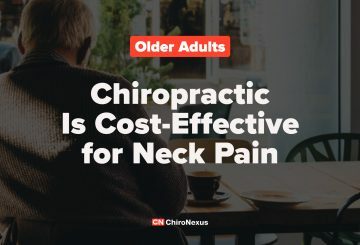 I’ve seen several different chiropractors over the last 7 years, and Dr. K is my favorite. 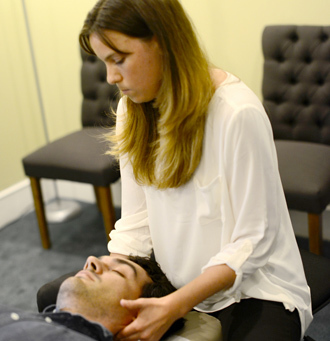 She’s very much in tune with her patients and takes a “whole body” approach to healing. I never feel like I’m being rushed through my treatments. I’ve also used Dr. K for nutritional counseling, vitamins, and a guided cleanse. I’ve done many different cleanses over the last 15 years and I found this cleanse to be one of the best. Dr. Fabris is the most calming and caring chiropractor I have ever been treated by. Her use of soft tissue has really added to my care. She has very gentle adjusting techniques that have alleviated my neck, back and hip pain. Her knowledge also goes beyond musculoskeletal conditions. My wife and I both feel a lot better having done functional nutrition work with her. We highly recommend Dr. Fabris to anyone who is looking for a chiropractor in the Barrington area. I LOVE Dr. K. She is amazing at her job. 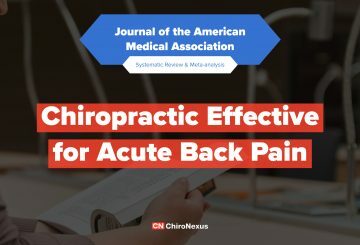 I've been seeing her for about a year and I'm very impressed by her knowledge not only in Chiropractic but soft tissue massage, acupuncture, and holistic medicine. I've had headaches and muscle pain, knee pain and she's done the best job with all of it. Not only does she adjust me, she does a soft tissue massage and has given me exercises to help relieve stress and correct muscle movement. 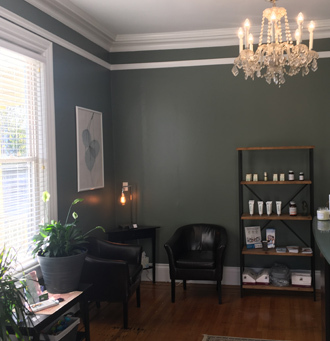 She's genuine in her quest to make you feel better and I've never felt rushed through an appointment as I have at other practices. Dr. Fabris is by far the best chiropractor I have ever had, she is approachable, a great listener and incredibly knowledgable. She made me feel comfortable from the very first minute I walked into her office. The cozy and peaceful atmosphere really allows me to relax. She is always helpful with payment plans and is genuinely concerned about healing me. I always feel better after my treatments and the time between treatment is becoming longer and longer which means her therapies are working.